On 22 December 2018, Singapore welcomed some of Asia's leading stars for Starhub's Night of Stars where 34 artists were awarded for their outstanding participation in the world of Asian Entertainment. 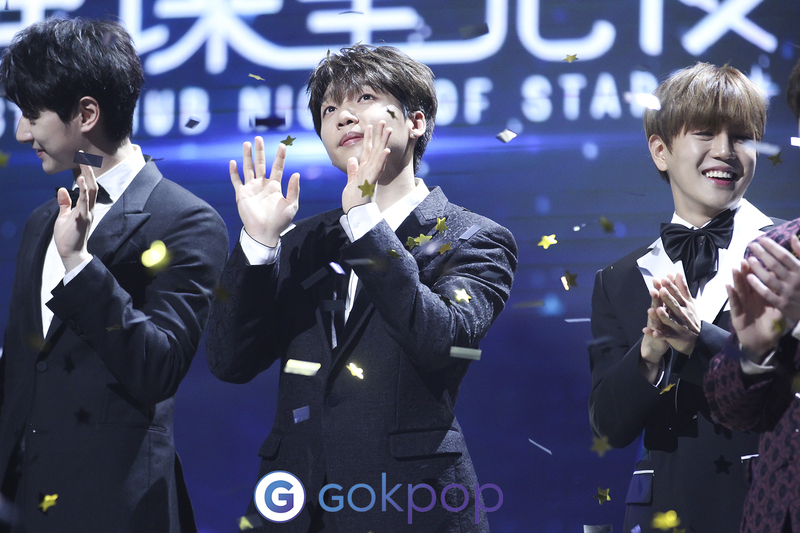 World-leading stars from Korea such as Lee Joon Gi, A.C.E, Cosmic Girls and Jeong Se Woon graced the award show. A total of 13 awards were presented to artists hailing from China, Hong Kong, Korea, Singapore, and Taiwan. Before the start of Night Of Stars, the stars dressed up to walk down the red carpet at Sands Theatre, Marina Bay Sands. Fans flocked to the area since early morning in hopes of securing a spot to catch a glimpse of their favorites. Lee Joon Gi mentioned that he is currently in the midst of preparations for his world tour and teased that Singapore is one of the stops. 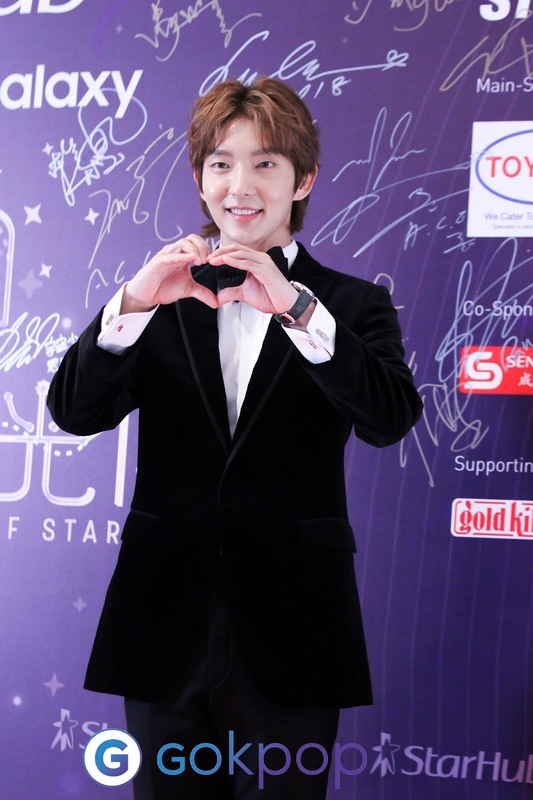 Rejoice, fans of Lee Joon Gi! He expressed his wish for fans to await his world tour in Singapore, in the meantime, do continue to support him. Lee Joon Gi believes that he has a unique face for historical drama and wishes to take on more versatile roles in the future. The star was awarded the 2018 Starhub Best Asian Star award. Congratulations! At Starhub Night Of Stars, the star-studded line-up put up an array of stellar performances. A.C.E received the 2018 Starhub Best Newcomer Award and took the stage with their debut song "Cactus", and followed by their 2018 release - "Take Me Higher". The night was definitely a memorable one for them as they said "This is the first time we received an award so we are really thankful. It is a milestone for us to continue working hard and bring you a better us. Thank you". 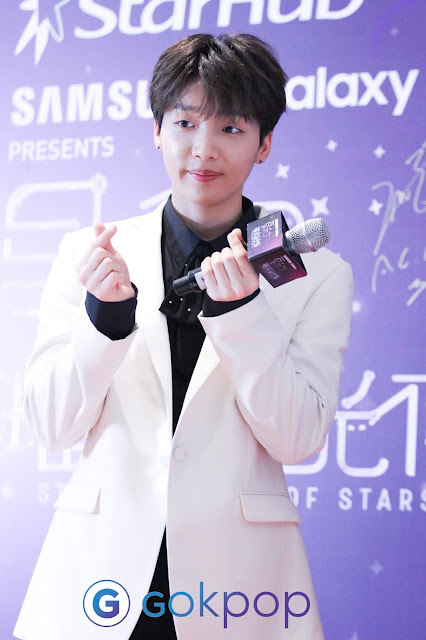 Following that, Jeong Se Woon was presented the 2018 Starhub Best Asian Drama OST Award. 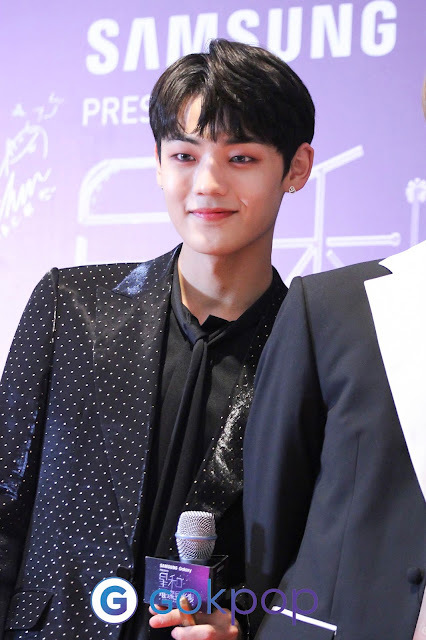 He delivered "It's You", an OST from popular Korean Drama "What's Wrong with Secretary Kim", and his debut song "Just U". When listening to him sing, it felt like he had magic weaved through his delicate voice. The final act from the Korean line-up, Cosmic Girls ended off by clinching the 2018 Starhub Most Charismatic Performance Award. The fairy-like ladies performed "Secret" and "Save Me, Save You". The theatre was overwhelmed with the excited chants of fans, it indeed a sight to behold! GOKpop would like to congratulate all artists for winning their respective awards! Please go to our Facebook page for more pictures of your favorite artists. Head to our Twitter for short-clips of the artists. We would like to thank Starhub for the invitation to the wonderful event.